Celebrity stylist Carlos Alonso-Parada pairs mixed prints and denim for a confident first date look. With Valentine’s Day approaching, we started thinking about what to wear to impress, and emanate confidence, on a first date. Leading up to the date can be daunting enough, so take stressing over what to wear out of the equation. 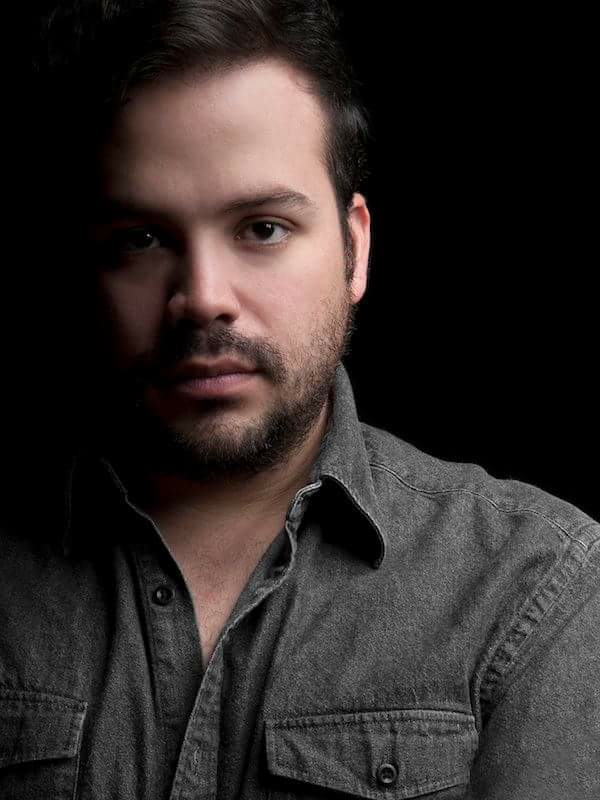 We asked stylist Carlos-Alonso Parada for his advice. For Carlos, the foundation of the perfect outfit lies with a nice top and jacket, paired with black or blue denim. Don’t be afraid to mix in prints, he advises. Accent the ensemble with a pair of high heels, and head out the door! 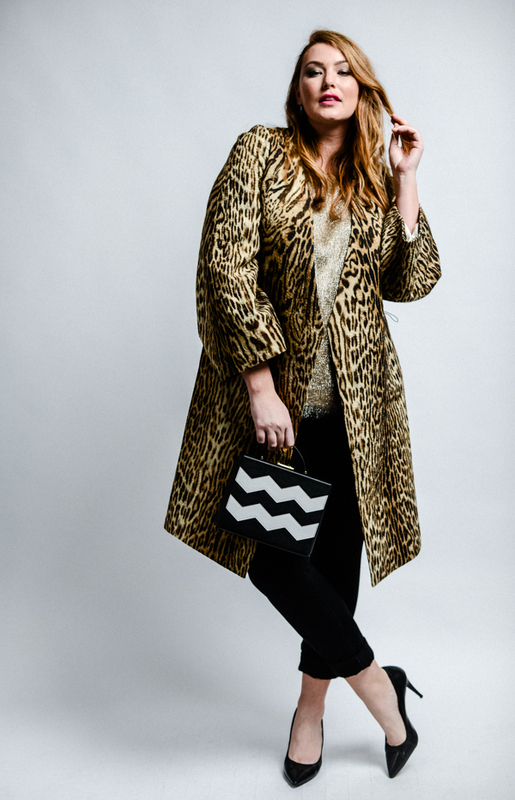 Liz is wearing Givenchy tank, a Chloé animal print coat, and Dior earrings (all Forty Five Ten), a Brandy Pham needle ring (brandypham.com), Marc Cross bag (Forty Five Ten), and Joe Fresh black jeans. Photographed by Kristi + Scot Redman. Styled by Carlos Alonso-Parada. On Set Management, Assistant Stylist: Gabe Ortiz. On Set Management, Beauty: Carmen Williamson. On Set Management, Model: Liz Standley. For more styling inspiration, follow us on Instagram: @dstylesheet. See more from Carlos Alonso-Parada on Instagram: @wtfareuwearing or online. Keep me up to date on the latest happenings and all that D Magazine has to offer.